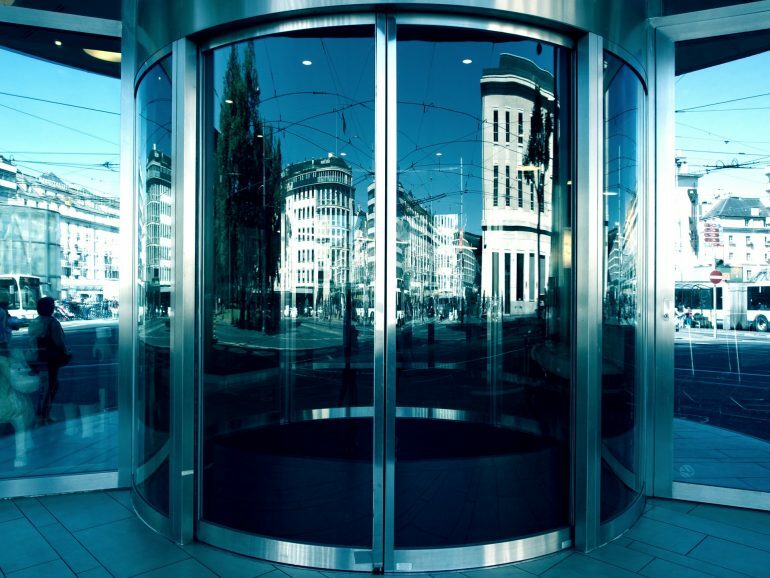 Looking for a great Commercial Door Repair: Manhattan service? 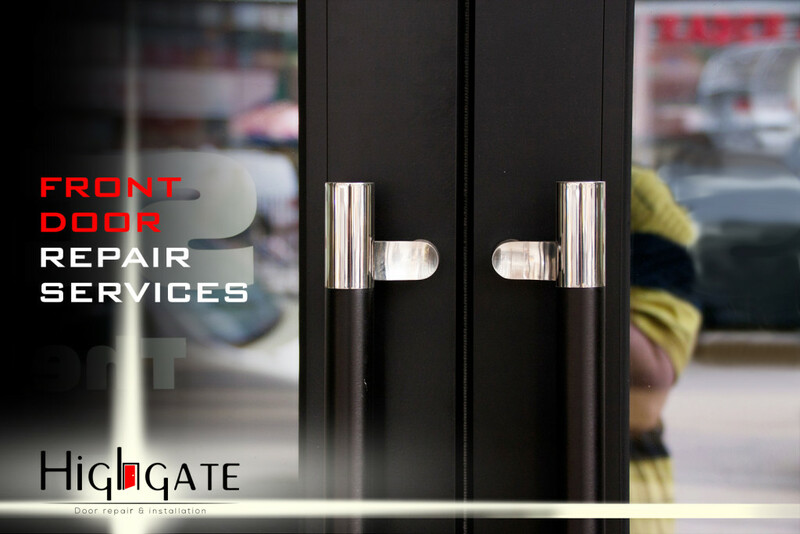 Why not check out Highgate Commercial Door Repair: Manhattan Our office is located at 560 Barry Street New York City, New York. We specialize in all things that have to do with your doors. Door repair or door installation our team can do it all. We are open 24 hours a day 7 days a week to provide you with whatever door emergency services you may have. Call Highgate Door Repair And Installation today and take advantage of our free estimates and let us see what we can do for you. Any Door Installation- When it comes to getting the doors in your home or business installed, there is no one better to call than Highgate Door Repair And Installation. We work on nearly every type of door in production, from front entry doors to glass or patio doors. Our staff is very highly trained and professional so they can provide you with the best possible service. Our emergency door service is available 24/7 and in just a matter of minutes one of our expert technicians can be dispatched to your location with the necessary tools to repair any damage to your doors and have your home secure again in no time. 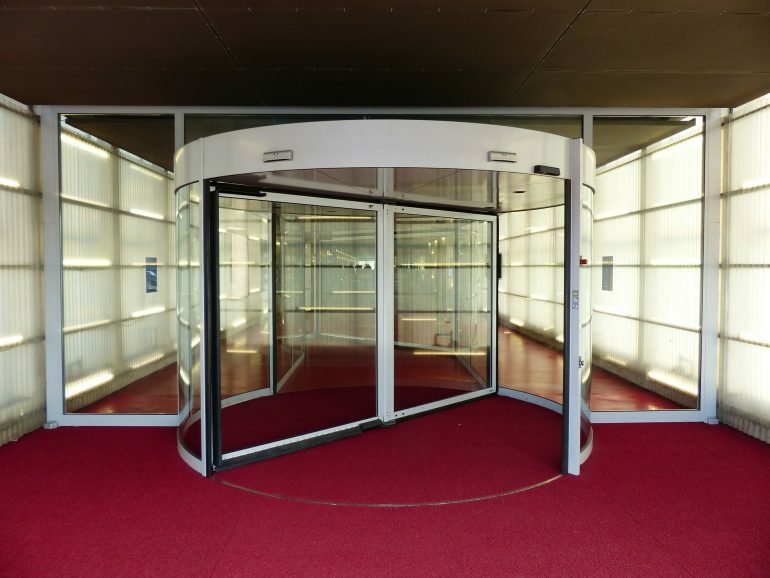 Custom Design Doors- Included in the kind of doors we service are custom design doors. We can have whatever kind of door you need custom made to your needs and specifications. We custom design sliding doors, patio doors, double doors, and even automatic and glass doors. Whether you want a custom door for added security or simply for an aesthetic appeal our staff is ready to help you with any custom designs and details you have in mind. Emergency Door Repair- We all know that accidents happen. Burglary, mother nature and a host of other things also happen. At Highgate Door Repair And Installation it does not matter how, when, or even why it happened, we are ready 24 hours a day 7 days a week to help you get through any sudden emergencies that may arise. Door Replacement- If you are in need of a new door look no further than Highgate Door Repair And Installation. Our staff of professional technicians specialize in door replacement of nearly all makes and models of doors. Just give our office a call and we can send someone to get your door replaced in little to no time at all. Do not let the safety or security of your home or business be compromised do to faulty doors. Call Highgate Door Repair And Installation today and never worry about your home’s security concerns again. For business’ in Manhattan finding a good door repair and installation service has never been easier. We have spent years building our reputation as on of the premier door repair shops in Manhattan New York. Our customers choose us because they see our commitment to providing the best possible service. 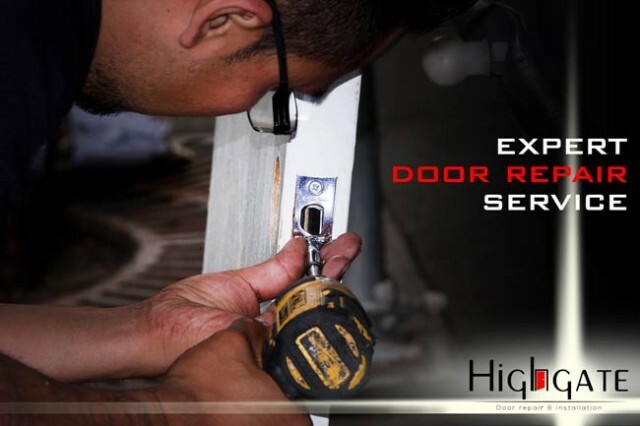 At Highgate Door Repair And Installation we realize that when you choose us you are trusting us with the safety and security of you and your business. It is because of this trust our customers give us that we make sure all of our work is done in conjunction with you the customer so that you are involved in the door repair and installation process from start to finish. Aside from providing our customers with great service, our number one priority is making sure your local business is safe and secure. To do this we provide you with the best in door care for all the doors in your business. At Highgate Door Repair And Installation we can service nearly any door available to you including sliding and automatic doors. There is nothing more important than the safety and security of you and your loved ones. That is why you should never take any risks when it comes to securing your home. Our residential door repair and installation service is perfect for those looking to upgrade the security of their home. Call us anytime 24/7 and let our emergency door repair response team get the job done and have you back in shape in no time. In just a matter of minutes one of our professional technicians will be dispatched to your location to help you take care of any door problems that may come up. In a growing social media age it is important that we keep our customers updated on the services we offer. We value our customer a great deal and make it our mission to up to date with the hustle and bustle that is New York City. To do this we have created an online blog. Our blog allows you to keep updated on our latest posts about our services and any other information regarding our services. Currently we have 10 posted blogs on our website that you can look over whether you are a long time customer or just looking for information to help you in the search for any door related problems you may have. To view our blog as well as other information about Highgate Door Repair And Installation Service visit our website today at www.highgatedoors.com or call us at (212) 860-5477.